Today, having a website for your business is no longer "optional". In fact, today's businesses can barely afford a few minutes of downtime, never mind a whole day where their users are unable to access their website. 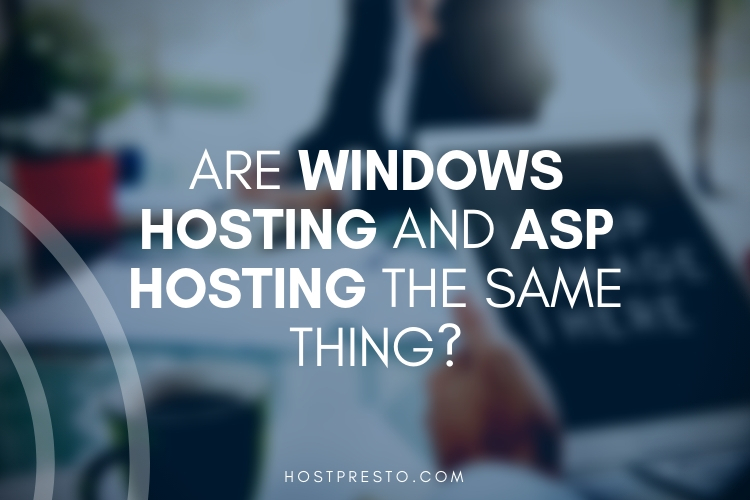 This means that choosing the most reliable web hosting service has become a critical concern for most business owners. Of course, finding the ideal host can be easier said than done when there are hundreds of potential options out there, ranging from local providers, to global solutions. 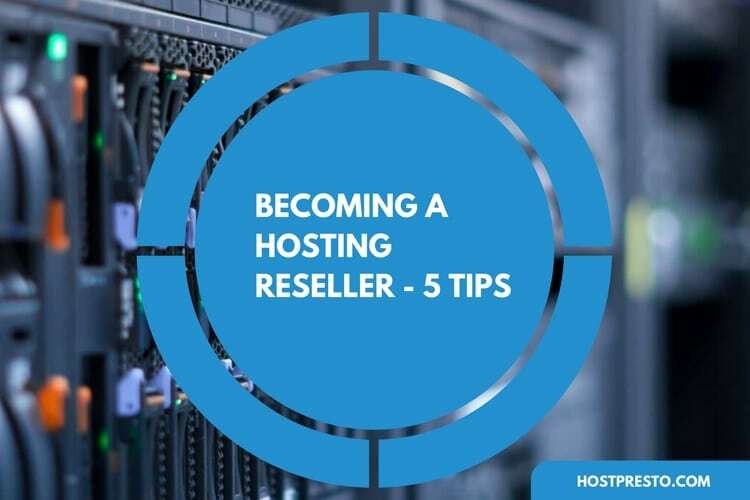 If you're based in the UK, then it's generally a good idea to go with a UK hosting provider, as this means that you'll be able to connect with your support team whenever you need to. 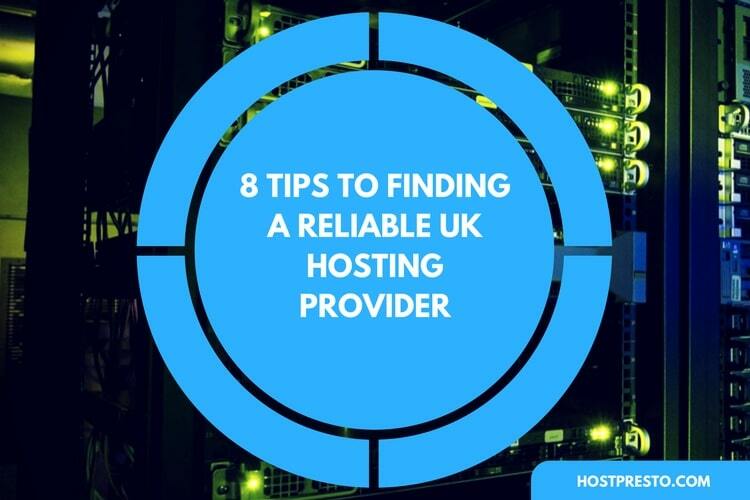 Here are 8 tips for choosing a reliable UK hosting provider. Every business comes with a unique set of specific needs. When you're building the perfect website, you'll have to consider this fact carefully. One of the most important things you can do, is think about what kind of traffic you expect, and any special software you need to get the most out of your system. Once you know these things, you'll be able to better look for a UK host that supports your needs. Ideally, you'll want an up-time guarantee that helps you to feel more confident about running your website consistently. The ideal server for your business is one that can be live 24 hours a day, 7 days a week to ensure customer satisfaction. Your web host should come with a strong server to limit downtime, as this is one of the main causes of bounce rates and low conversions. Always start by checking the uptime scores, and reading reviews from other clients to determine how good such a score might be. Your business website could start out small, but when the right strategies are put into place, it's easier to boost traffic and enhance sales. A well-optimised website can help you to attract customers over time, and your host should offer plenty of space to your website to accommodate traffic growth. You can choose a website host who offers plenty of room for growth too, as you'll need more options as your company grows. A great web host should offer a wide range of features that help to boost the performance of your website, and give your company the online presence it craves. This will include 24/7 support, SEO tools, website building options, script support, and more. You might also want to consider what kind of backup solutions are offered by your provider, so you can make sure that you never lose any crucial data on the path to success. Regardless of whether you're choosing a hosting provider in the UK or anywhere else in the world, it's important to remember that you're going to need enough bandwidth to thrive. This will allow you to plan and avoid any technical glitches over time. Check to make sure you know exactly how much disk space you're going to get. Security is key to a successful hosting platform. Before you agree to sign up with anyone, make sure that you confirm which security applications should be available to you. Remember, you'll have to get an SSL certificate if you want to secure your site from end to end, but you'll also need to consider other encryption solutions too. Most hosting providers will offer a range of options to give you complete peace of mind. As tempting as it might be to splash out for the most expensive hosting solution you can find, it's important to remember that your company has a budget for a reason. There are plenty of different hosting service providers out there with different pricing plans to choose from. The key to success is finding the perfect balance between the services that you need and the prices you can afford. Don't compromise on incredible hosting performance. 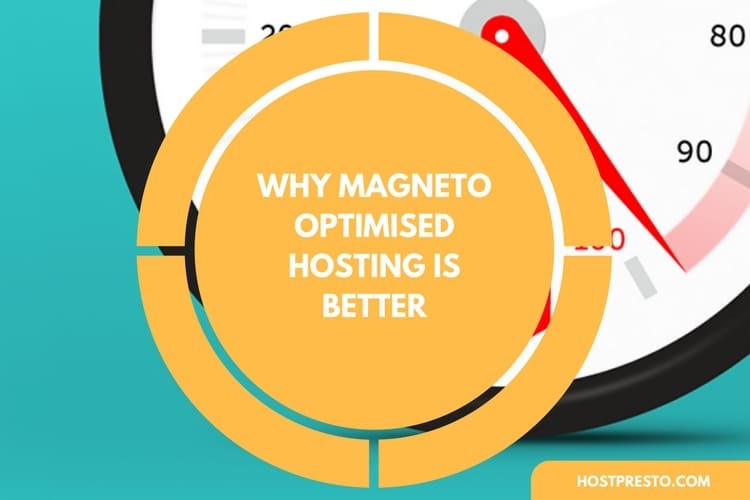 Finally, one of the main reasons to choose a UK hosting provider, is that it should mean you have access to more instant support from the team you work with. Think about the level of support you're going to need from the company you're working with. For instance, what are you going to do if your site goes down or you have an email issue? Can you connect with the host provider over the phone, or do you have to wait for them to email you back?